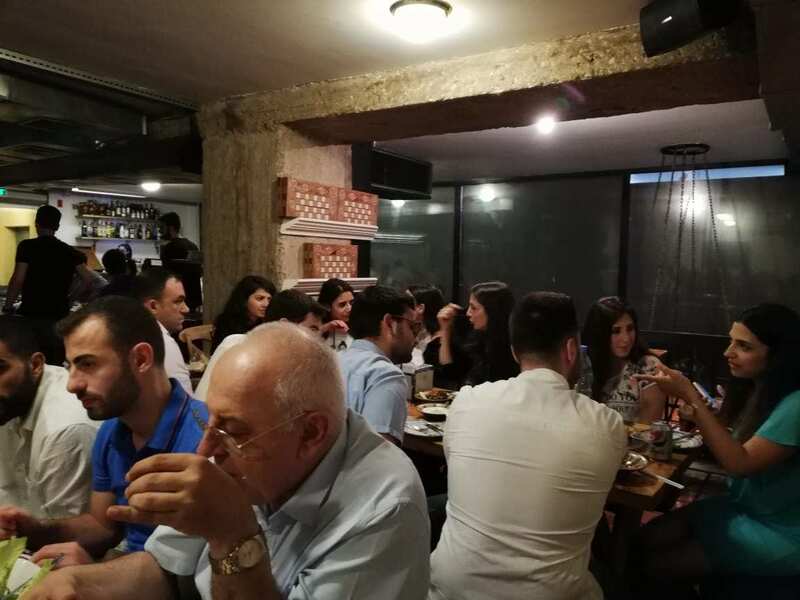 On Wednesday, September 5th Institute for Financial Analysts (IFA) held its annual gathering dinner at Beit Em Nazih, Hamra. Chartered Financial Analysts CFA L1,2,3 June 2018 students. Chartered Financial Analysts CFA L1 December 2018 students. Financial Risk Manager FRM November 2018 students. Certified Advanced Financial Modeling CAFM June 2018 students. First of all, the IFA staff greeted the students, congratulating those who passed and motivating those who did not and those who are yet to do their exams. 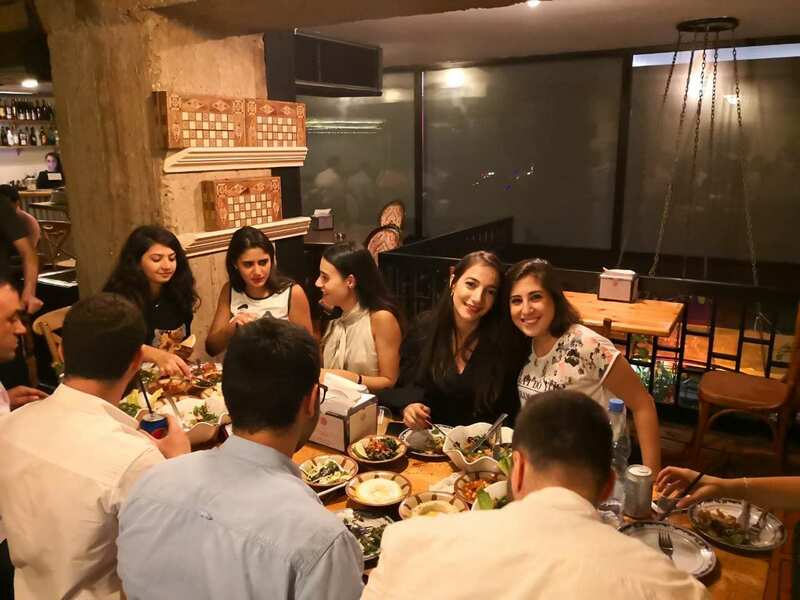 After that, the food was ready and everybody sat down for a delicious meal enjoying their time with good company. This event is vital for all parties included, after all networking is a vital asset any professional should leverage. The event joins ambitious & prolific professionals in the field of Finance in a single place. Both students & instructors have the same career paths and aspirations. Consequently, this event provides an opportunity for them to network and discuss field related topics in a meaningful manner. Unfortunately, a lot of students could not make it to the event, you were immensely missed. Looking forward to having everyone at future events. 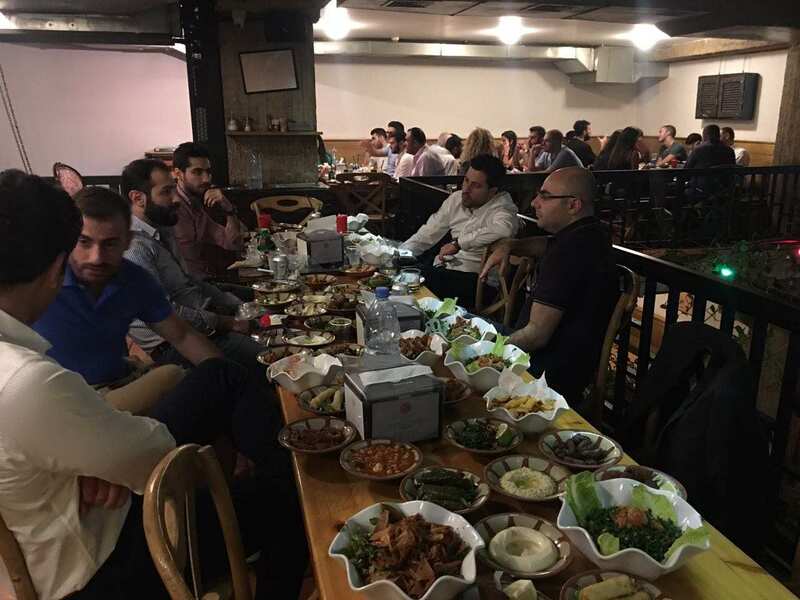 Institute for Financial Analysts continuously aim to support all finance professionals in Lebanon & the MENA region throughout our top notch preparatory material, classes, instructors & networking opportunities such as our annual gathering. IFA is more than just an institute, IFA is a hub for finance professionals across the MENA region.